Part 2 of the Lady Mechanika Day of the Dead special! 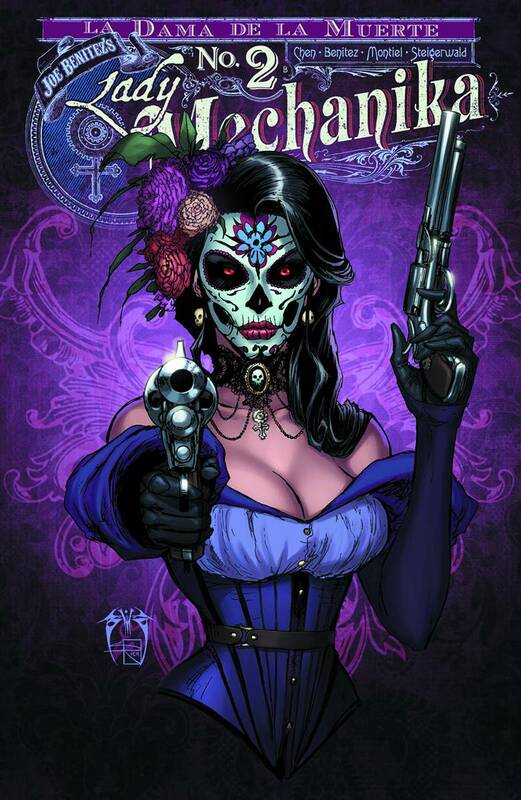 Lady Mechanika goes on the hunt for the mysterious Jinetes del Infierno, determined to end their reign of terror. But how can one mortal woman, even with her mechanical enhancements, hope to overcome the Riders from Hell?